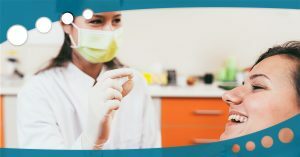 Our teeth play an important role in our quality of life. 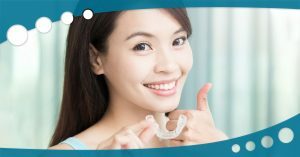 From being able to chew our food to confidently greet our friends with a smile, our teeth are very important and worth investing in. 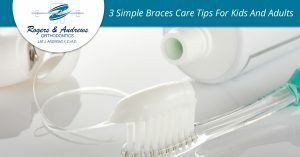 Orthodontics is a unique service that provides aesthetic and health services simultaneously. 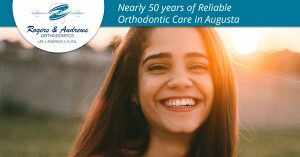 Having straight teeth not only make your smile more orderly, it ensures that you can chew with comfort for years to come. 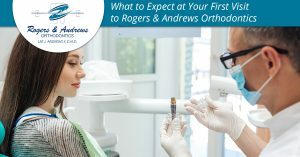 At Rogers and Andrews Orthodontics, we proudly serve our patients with world-class care. 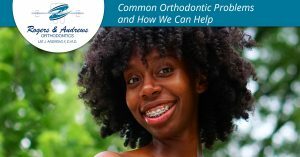 We can handle orthodontic situations of all different kinds. 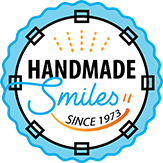 At the end of the day, we just want to make your life better. 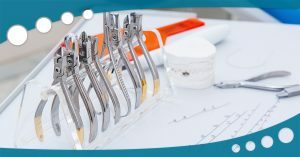 Contact us in Augusta to learn more about our services and in-house payment plan! 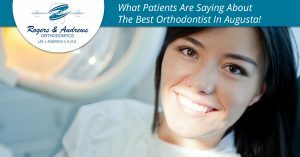 What Patients Are Saying About The Best Orthodontist In Augusta!